The Art Career Project, a nationally recognized resource for art students and art professionals, recently named Auburn University's architecture program in the School of Architecture, Planning and Landscape Architecture in Auburn's College of Architecture, Design and Construction as the eighth best in the nation and fourth among public universities and colleges. "Our programs continue to receive national recognition for academic excellence and student success," said Vini Nathan, McWhorter Endowed Chair and dean of the College of Architecture, Design and Construction. "It is rewarding to be recognized for our emphasis on assisting students with achieving their career goals through a rigorous educational experience. Our faculty, staff, administration and alumni all play a pivotal role in making our academic programs among the best in the nation." Stevens, graduated from Auburn University in 1989 and went on to open his own design-build firm in the area, which he ran successfully for many years. In 1999, Stevens capitalized upon his building experience to transition into software development. When opening UDA Technologies, his goal was to develop construction management solutions that eased the challenges faced by construction professionals every day. The UDA Product Family has grown to service over 500,000 clients in 75 countries worldwide, revolutionizing the construction world by bringing millions of industry professionals together. 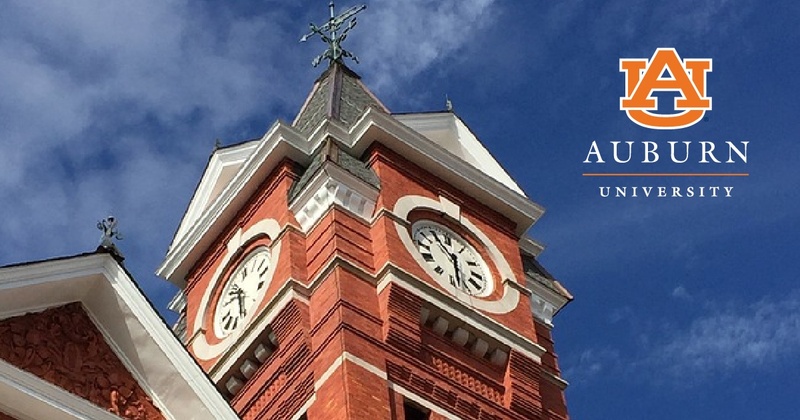 Auburn University continues to be a key partner for UDA Technologies. UDA works closely with the university and the talented pool of students and post-graduates to provide employment and internship opportunities.